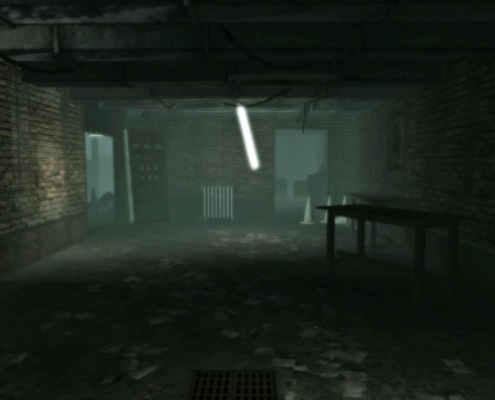 A small level built for Call of Duty: World at War Zombie mode with the goal of gaining enough money to escape. 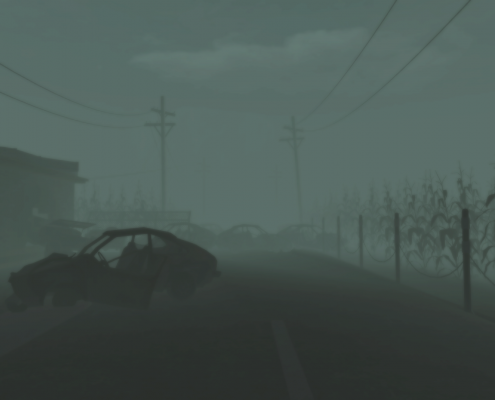 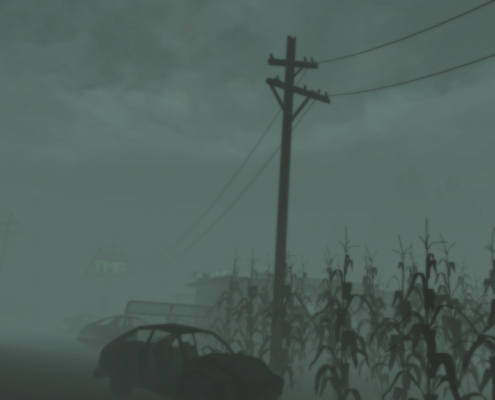 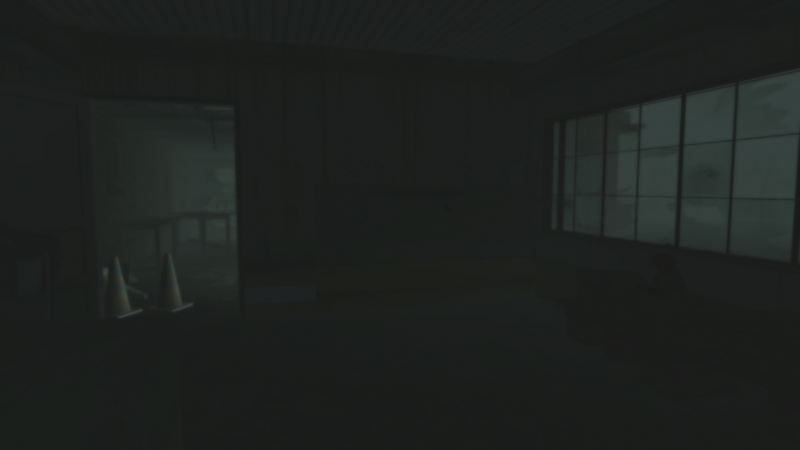 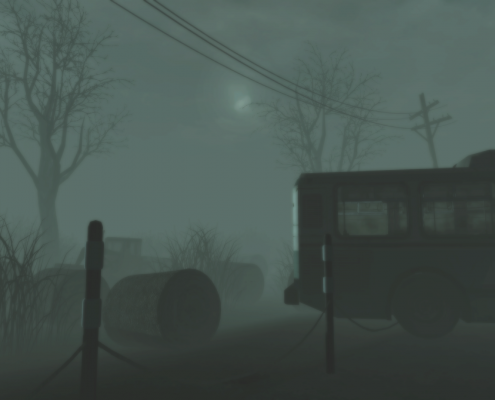 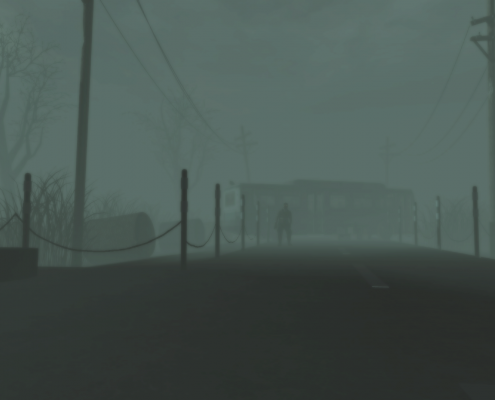 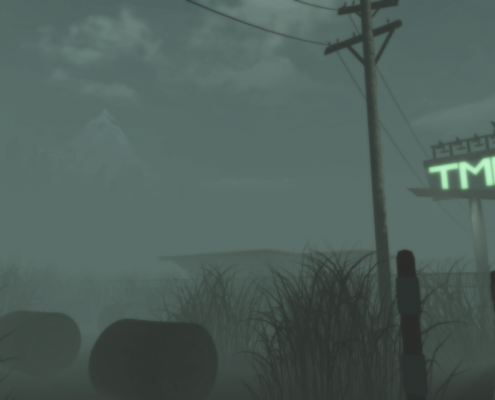 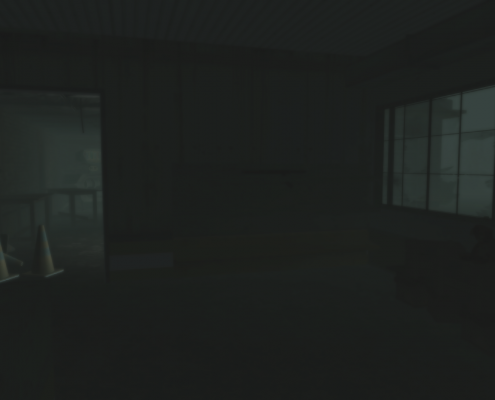 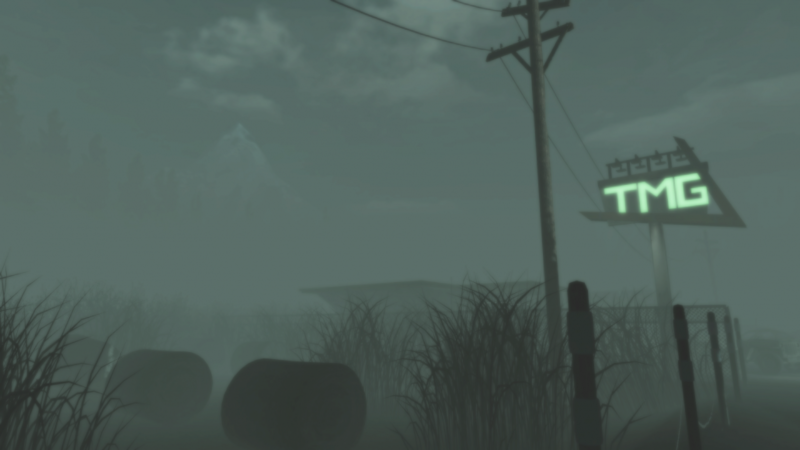 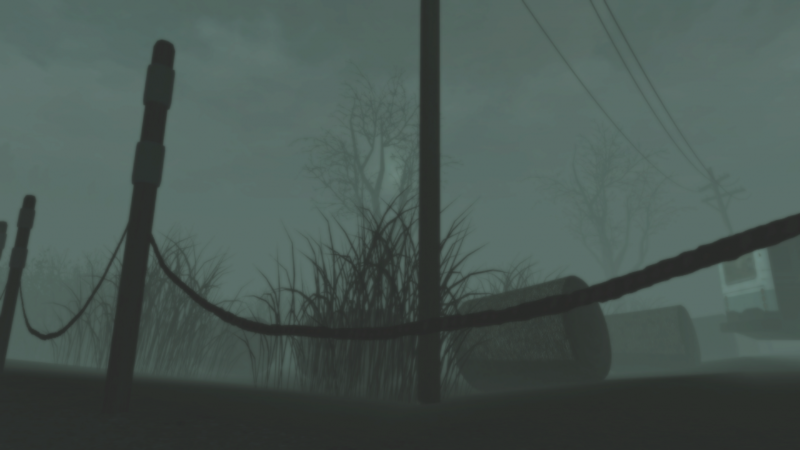 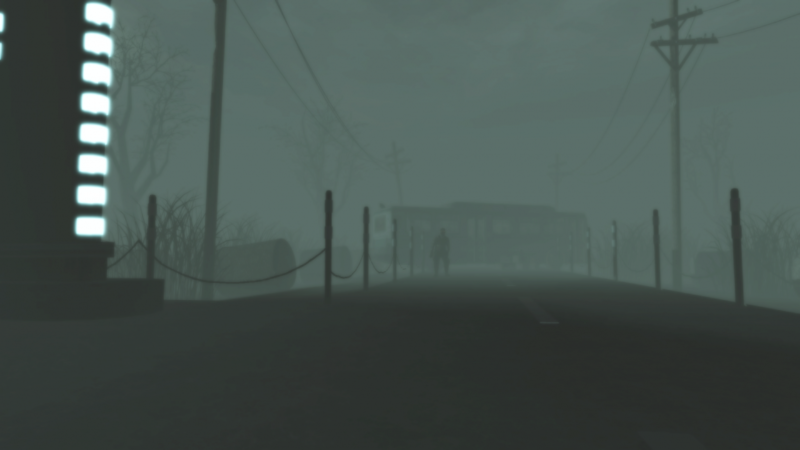 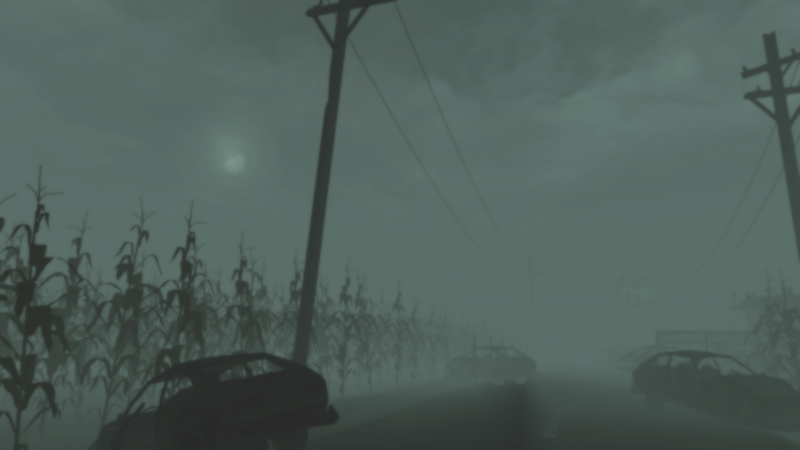 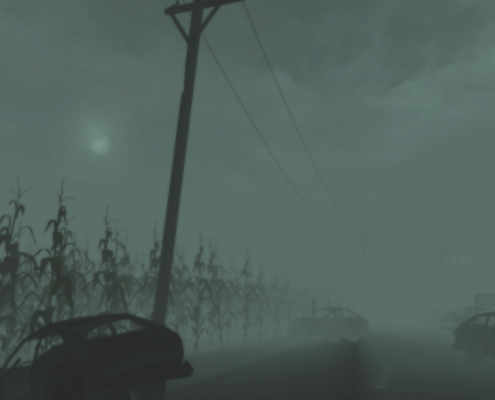 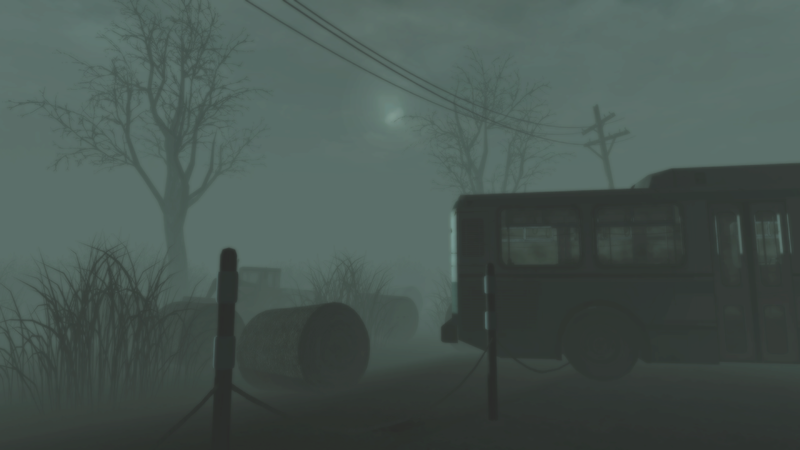 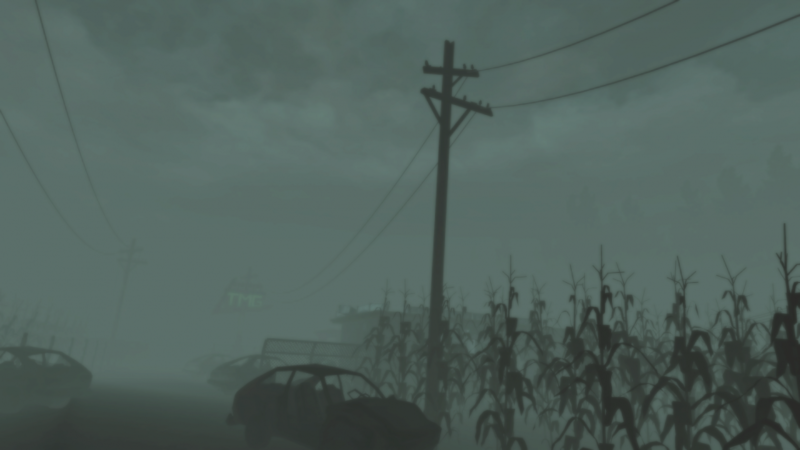 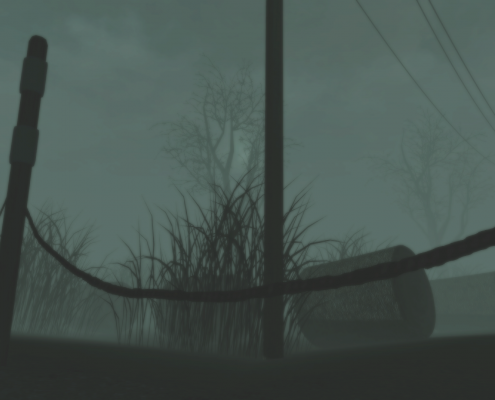 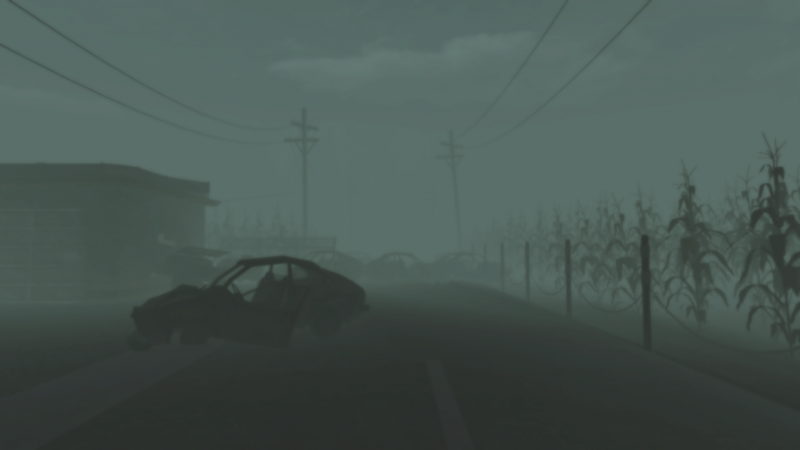 This map is purposefully dark with dense fog to make the searching process for the ending more of a challenge. 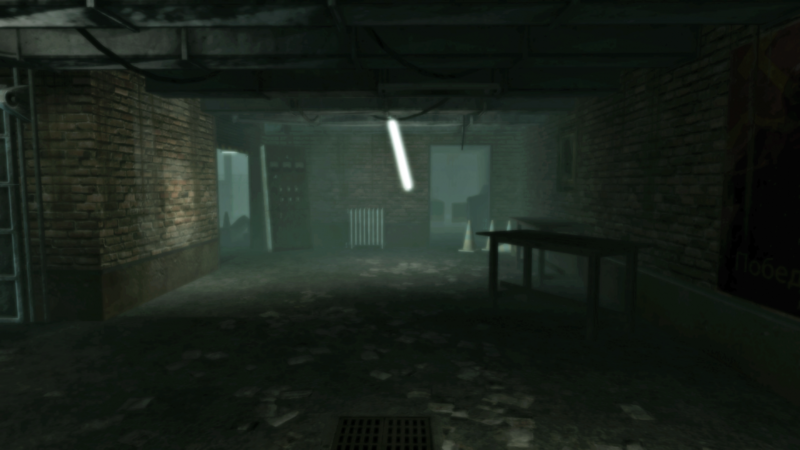 The inclusion of buildable elements in this map provided a secondary objective never seen before in custom maps at the time.